The House of Representatives has given President Buhari 48 hours to address the nation over the spate of killings in the country. This was part of the resolutions reached by lawmakers in the House when the matter came up during Thursday’s plenary. They agreed that the President should address them and the nation regarding the attacks on communities in Benue, Zamfara, Kaduna, and other states where many people were killed and several others displaced. The resolutions were agreed on following a matter of urgent public importance raised by a member from Benue, Mark Gbillah. President Muhammadu Buhari has ordered the security agencies in the country to ensure that all bandits are immediately dealt with. Justice Okon Abang has suspended judgment in a suit filed by the legal defence and assistant project seeking the removal of Saraki and fifty-five lawmakers who decamped from their various political parties to other parties. In his ruling, Justice Okon held that even though the lawmakers were duly served and had ample time to defend themselves they failed to do so, but instead choose to disrespect the court and then turn around to try and arrest the judgment of the court. Governor of Ekiti State, Dr. Kayode Fayemi has approved appointments into some commissions and government agencies. The governor also approved appointments of Senior Special Assistants and Special Assistants with specific assignment. This came barely two days after the new set of Commissioners and Special Advisers were inaugurated by the governor. The appointments are contained in statement signed by the Chief Press Secretary to the governor, Yinka Oyebode. 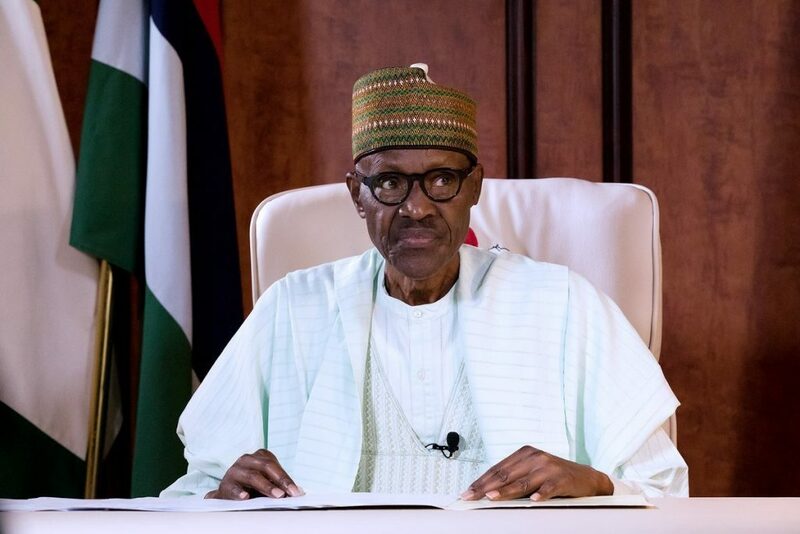 The Nigeria Labour Congress (NLC) on Thursday appealed to President Buhari to assent to the new National Minimum Wage bill for the Nigerian workers recently passed into law by both chambers of the National Assembly before the 2019 workers day celebration. Speaking in an interview with The Nation in Abuja, General Secretary of Congress, Dr. Peter Ozo-Eson said with the passage of the bill into law, the President should immediately sign it into law in other to give effect to his promise to ensure the welfare of the Nigerian workers.